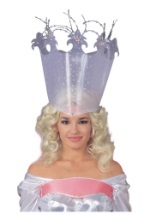 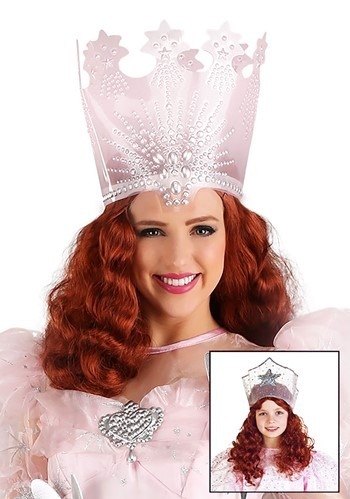 The only way to prepare yourself for a magical trip to Oz is with this cute Glinda wig. The wig features an elastic band and mesh netting, which allows it fit comfortably on your head. 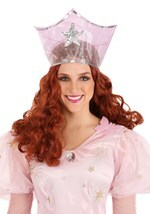 Long curly locks of synthetic red hair create the look of the Wizard of Oz character. 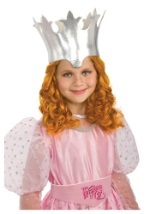 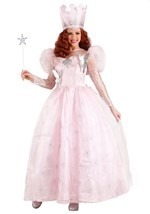 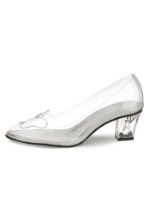 Pair this with any of our Glinda the Good Witch costumes and you'll be ready to guide Dorothy on her way.